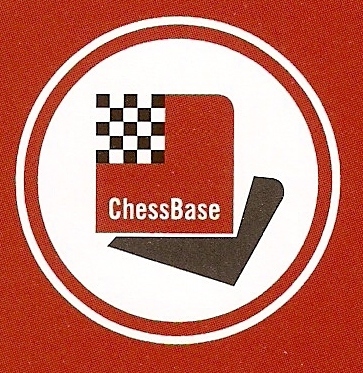 AJEDREZ VISUAL II. 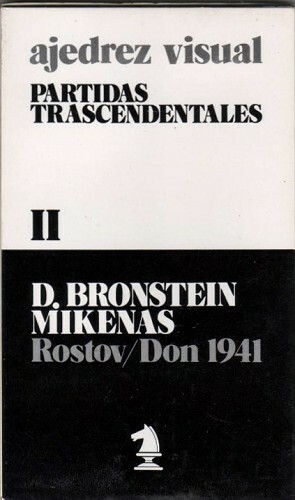 -BRONSTEIN-MIKENAS. Rostov on Don 1941. A complete game in diagrams. Only diagrams. Accordion format (both sides). Ediciones Altalena, Madrid 1982. Very rare. VG condition.